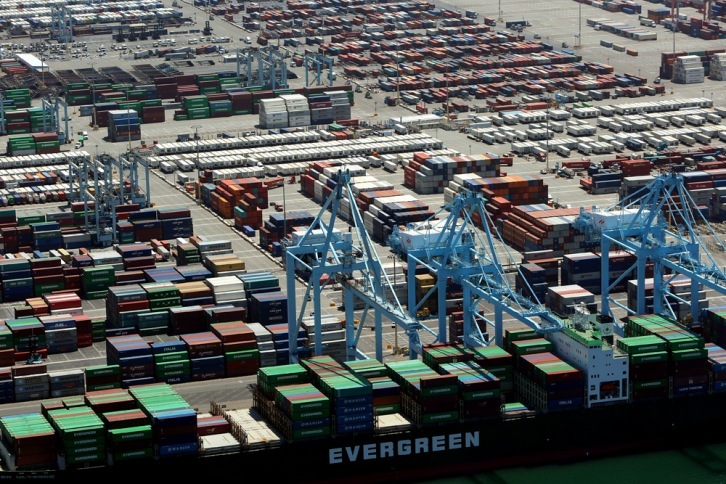 The Port of Los Angeles moved more cargo in 2018 than any time in its 111-year history, racking up 9,458,749 Twenty-Foot Equivalent Units (TEUs), 1.2 percent more than 2017’s record-breaking year. It is the third consecutive year of record volumes for the nation’s #1 gateway for containerized trade and the most cargo moved annually by a Western Hemisphere port. In December, the Port processed 903,258 TEUs, the busiest December in the Port’s 111-year history and a 15.9 percent jump compared to the previous year. It was the sixth consecutive month of volumes exceeding 800,000 TEUs. December imports increased 21.6 percent to 468,906 TEUs. Exports decreased 3.2 percent to 147,965 TEUs. Along with an 18.9 percent rise in empty containers, overall December TEUs totaled 903,258, an increase of 15.9 percent compared to the previous year. Current and past data container counts for the Port of Los Angeles may be found here.